Vh1 Supersonic adds Dash Berlin, Alvaro, Coyu, Infected Mushroom, Gareth Emery, Sick Individuals, Roger Sanchez, Vinai & more to its #SuperLineup for Goa! In this day and age of the modern music revolution, EDM has definitely made a mark for itself along with the other genres that’ve been in the fore for decades. However of late, EDM has gotten quite saturated with the parasitic ‘Big-Room’ invading the scene and completely camouflaging the hard work of deserving artists in related sub-EDM genres. 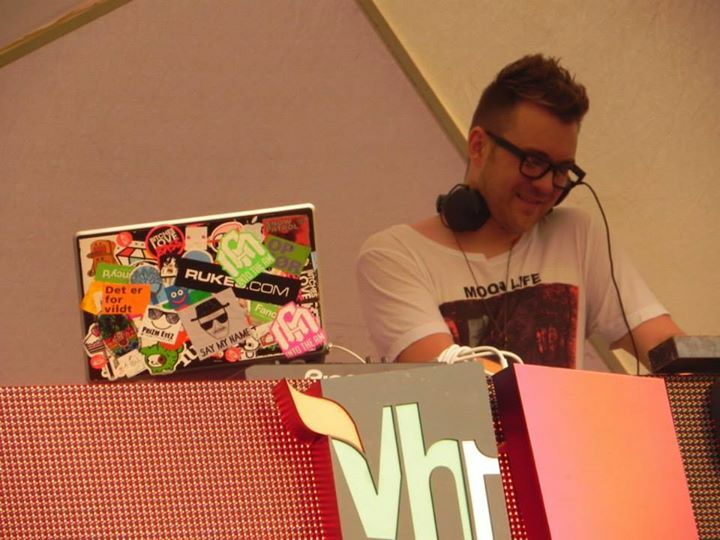 By the looks of the Vh1 Supersonic Goa 2014 End-Of-Phase-2 line-up , we think Chinapa’s years of experience in curating music fests has definitely played a role in bringing about this change. In our opinion, this is the first time in India we’re witnessing an ‘EDM’ fest going all out to represent all sub-genres whole-heartedly! Not just that, they’ve gone a step ahead in introducing genre-wise stages belonging to reputed labels like AnjunaBeats(Prog,Trance), Ministry of Sound(House),etc. From now onwards, you won’t be torn to the point that you end up being in between two stages to get the best of both worlds! Smart move there. 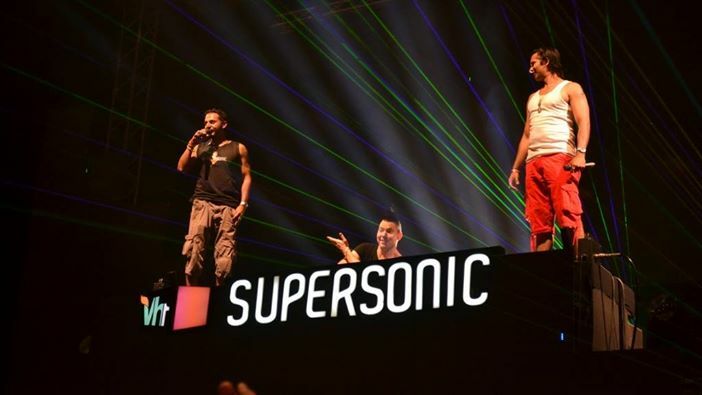 Vh1 Supersonic 2013, the first installment which took place last year saw a massive response from the people recording a footfall of about 50 Thousand EDM fans who came from across the world , and this year is set to be even bigger and better. The phase 2 line-up has been announced, and it looks pretty amazing considering the balance of Bass, Dubstep, Big-room EDM , House & Trance artists! Headliners Above & Beyond , The Chainsmokers , Dillion Francis, Dash Berlin & Paul Van Dyk are all set to take over the stage and over-whelm your senses with their music. We are also thrilled to see that the festival line up features some extremely talented artists from Goa who have made it big such as Arjun Vagale, Aneesh Gera & Ajit Pai! Along with Above & Beyond, there are quite a few of our favorite artists who are coming back to Supersonic this year: Albin Myers & Funkagenda! Tony Mcguinness / Above & Beyond bidding closing the Mainstage last year! The soft sands of Candolim beach , onsite library, larger-than-life art installations, a hippie market and a host of food stalls will ensure that you will never wanna go back to reality ! Previous article Tomorrowworld 2014 Official Aftermovie is out!